In Northeast Georgia and throughout metro Atlanta, office space needs and supply vary significantly. When searching for office space, The Simpson Company understands how taking a long-term approach greatly increases the success of a client’s real estate decision. The Simpson Company’s commercial brokerage team handles all aspects of office leasing and sales. To ensure our clients are matched with the best property for their needs, we advocate a full-service approach that includes assessing current and future needs of both the tenant and the landlord. We then conduct an in-depth analysis of market conditions and provide our clients with the best long-term options. 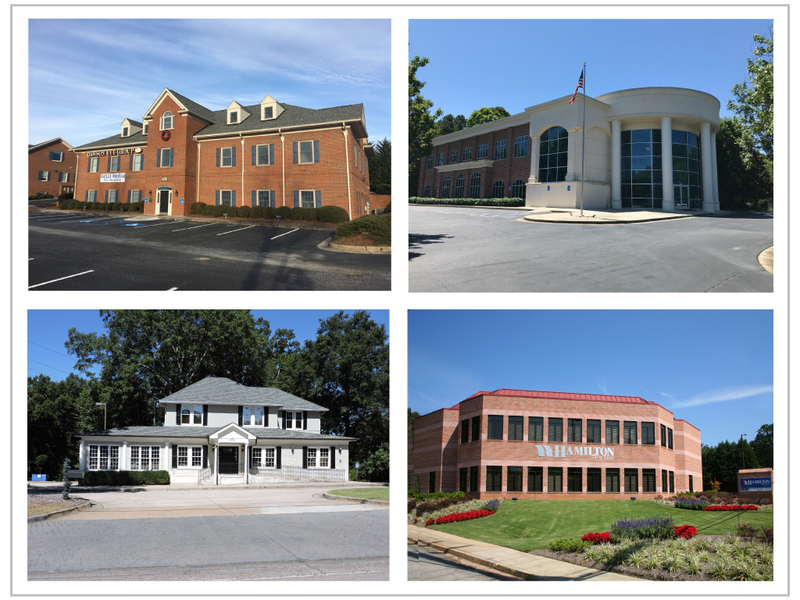 If you are searching for office space in metro Atlanta, Northeast Georgia or surrounding areas, browse our Office Properties for a complete inventory of current opportunities.